Gold stocks are part of basic materials stock sector. Gold companies involve in the exploration and manufacture of gold from mines. Many times they also explore for other metals, such as silver, copper, and zinc. 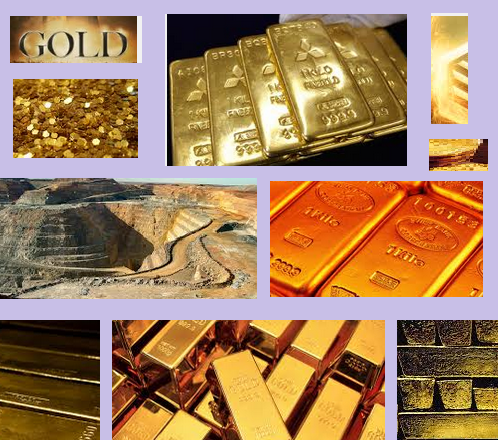 Gold companies are generally designed as corporations and have profits that are linked with the price of gold. These companies usually offer average to below average dividend yields. Gold is considered to be a safe-haven asset during times of economic uncertainty. But as we’ve seen during the past several months, nothing has been more volatile. Gold miners rely on high gold prices to compensate their exploration and production costs. If you research miners’ cost per ounce of gold produced, the numbers are different from one miner to other miners. That’s because there isn’t a standard metric to measure the true costs of mining operations.